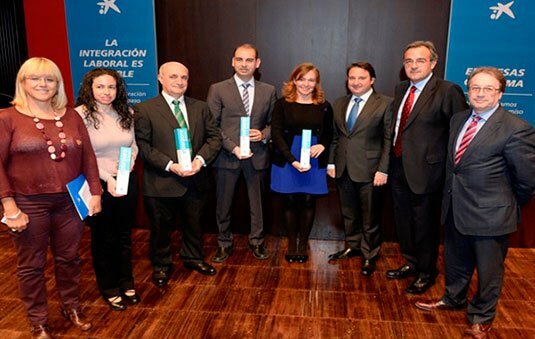 The Chamber of Commerce and Industry of Zaragoza granted this award to honour the internationalisation efforts of Cablescom and its contribution to raise the internationalisation spirit of the company. 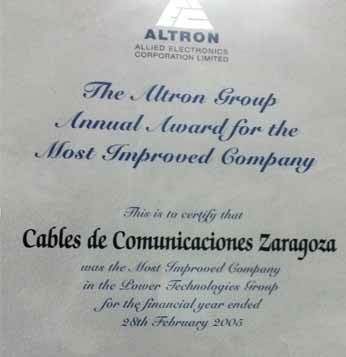 In 2005 and 2007, Cablescom was awarded Best Performing Company of the ALTRON GROUP. 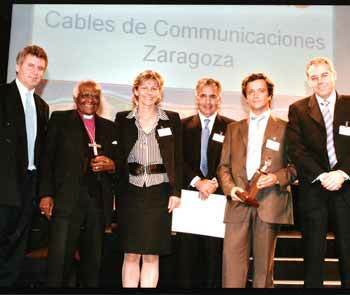 In 2008, Cablescom received the Business Excellence prize in Aragon 2008 in the Large Companies category, awarded by the Department of Industry, Trade and Tourism of Aragon through the Aragonese Development Institute (IAF). 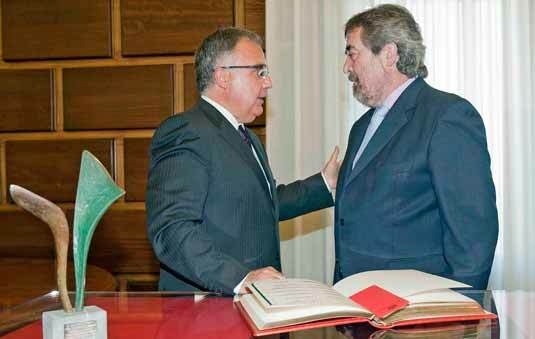 Las empresas galardonas tiene como objetivo transmitir y fomentar el uso e implementación de las herramientas y modelos de gestión excelentes con el fin de aumentar la competitividad de las empresas y organizaciones aragonesas. Potenciar la labor de los mejores y promocionar la capacidad empresarial de Aragón, creando una imagen diferenciadora de nuestras empresas. 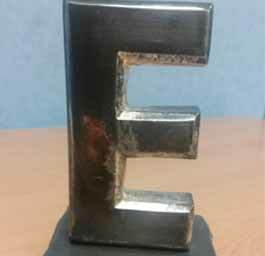 La creación de una marca de excelencia para las organizaciones, que puedan difundir aquellas que acrediten su nivel de gestión ejemplar. Establecer un foro de aprendizaje común para el mejor conocimiento y utilización de herramientas avanzadas de gestión empresarial. 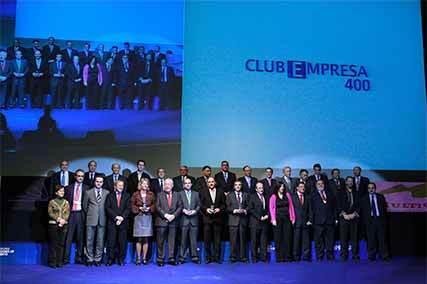 In 2009, we became part of Club Empresa 400, a select Spanish club of quality launched by the Aragonese Development Institute, which rewards all the companies and enterprises which have obtained four hundred points by implementing the EFQM Excellence model within their own organization. 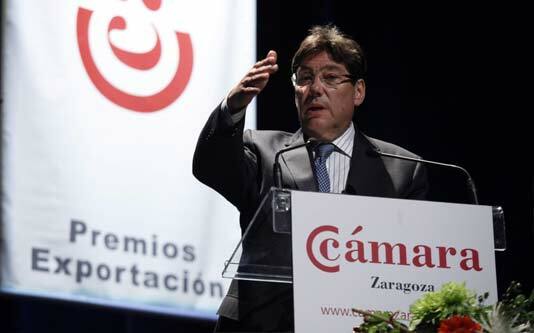 The city council of Zaragoza, through the Zaragoza Deporte Municipal (Zaragoza Municipal Sport) programme, awarded the Company & Sports Prize to Cablescom at the Zaragoza Sports event. 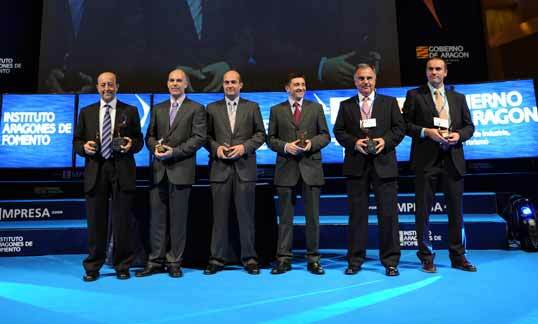 The aim of this programme was to award athletes, leaders and sport professionals who were key actors throughout 2010. 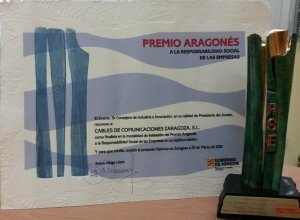 Cablescom was awarded by the ISSLA, the Aragonese Advice Council of Security and Labour Health, with the first prize Aragon Committed to Prevention in the category of Best Prevention Performance in employers with more than 50 employees. 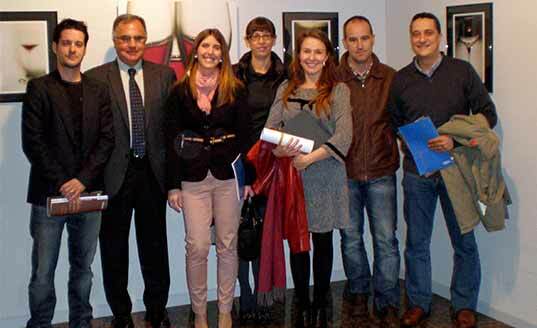 The Spanish Foundation Obra Social La Caixa has awarded Cables de Comunicaciones the INCORPORA 2013 prize, in the medium-sized company category, as recognition to the work that together with the Caritas social insertion programme, has developed to support social and labour integration in the last couple of years. 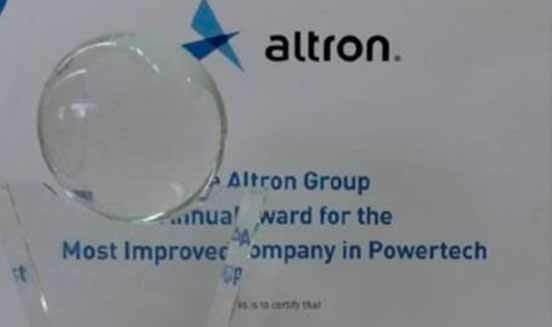 This prize is awarded to the companies that willingly integrate social concern into their business strategies, contributing to the creation of a fairer and more united society. The Regional Government of Aragon has awarded CCZSL, unanimously, the ARAGONESE AWARD 2014 TO COMPANY SOCIAL RESPONSABILITY, in the Beginners category. The jury has specially appreciated the determination of CCZSL to find a balance between the different dimensions of the CSR actions (environmental, social, labour, economic and related to the general interest). 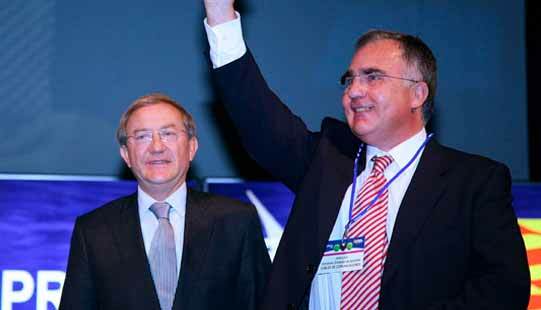 In December 2015, the Board of the Ramón Rey Ardid Foundation awarded Cablescom the Peón Prize as a recognition of our commitment to the integration of people with disabilities and people at risk of social exclusion.